•Describe the startup, shutdown, logon, and logoff scripts and settings. This module explains explains the different options available to maintain the user's personal files and settings. 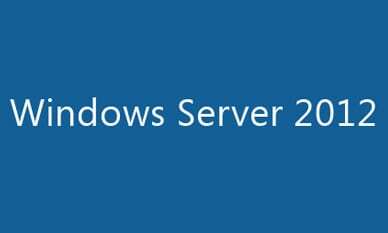 Before taking this course, we recommend that students have experience with the Microsoft Windows Server 2003/8 and a fundamental understanding of Active Directory.